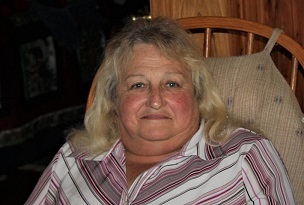 June Elizabeth Sizemore, age 73, of Eidson, TN departed this life Saturday, April 6, 2019 at Hawkins County Memorial Hospital with her beloved family by her side. She loved to cook and to work with her flowers. June enjoyed talking and spending time with her family and friends. She professed faith in Jesus Christ at an early age and was a member of Kyles Ford Church where she attended faithfully until her health began to decline. June is preceded in death by: her parents James (Jim) and Paralee Hurd, father of her Children R.E. Sizemore, toddler son Eddie Sizemore, and brother Hugh Kyle Hurd.